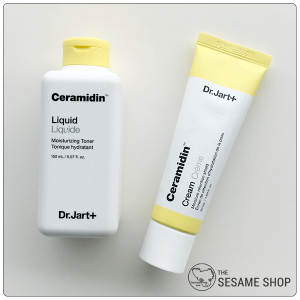 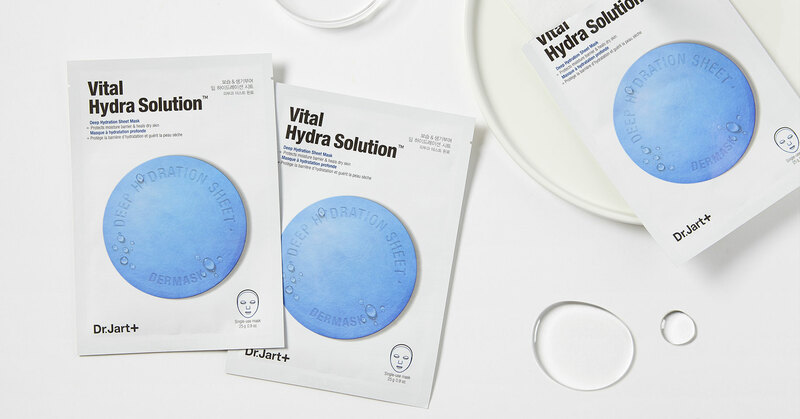 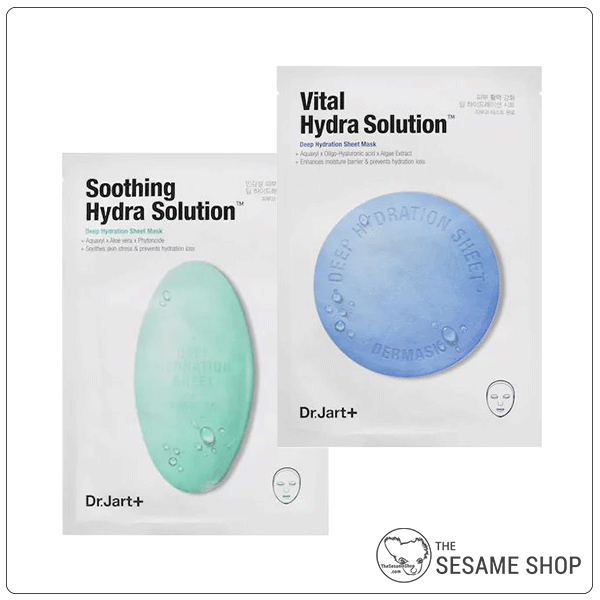 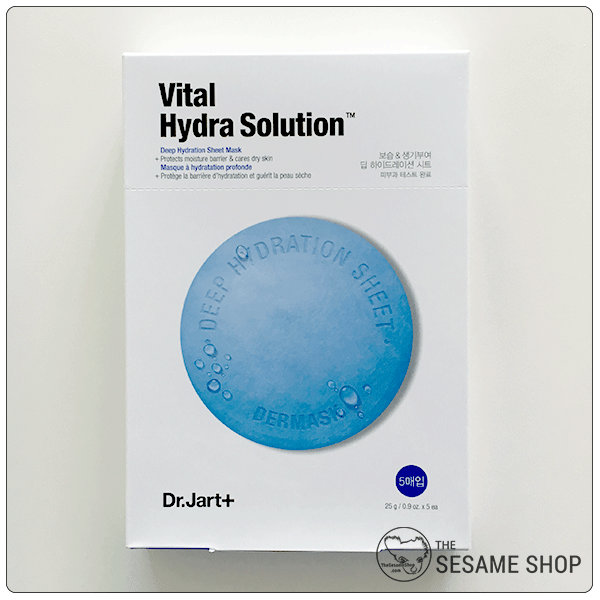 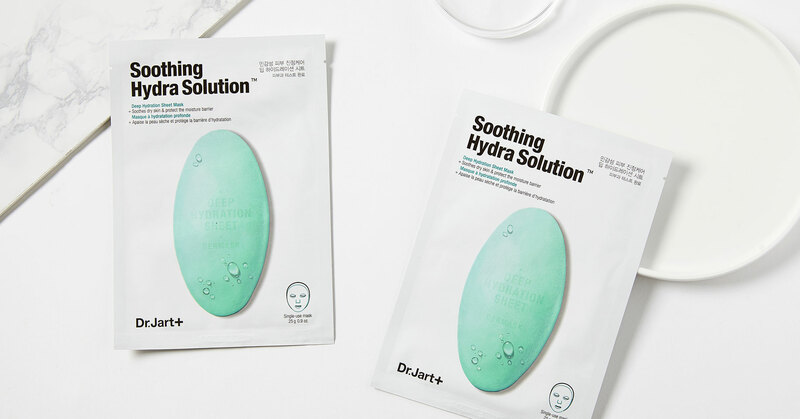 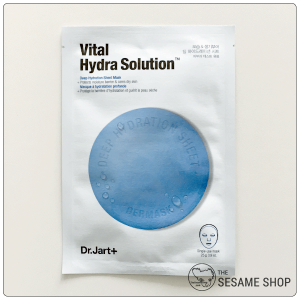 Dr Jart’s signature sheet mask focusing entirely on hydration – the most vital part of skincare. 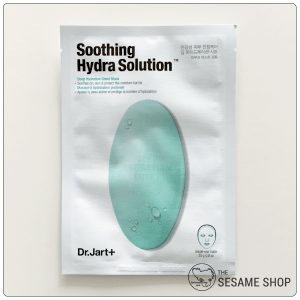 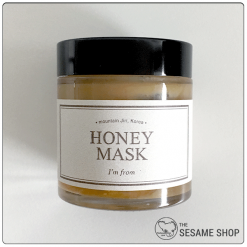 The soft cellulose sheet is soaked with hydrators Aquaxyl and Xylitol, both replenishes the moisture in the skin and supports a stronger skin barrier that retains moisture. 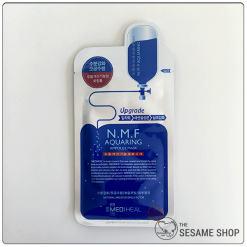 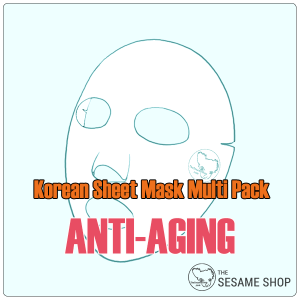 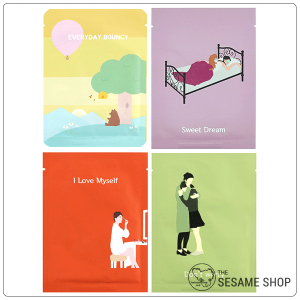 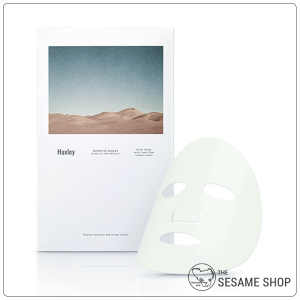 After cleansing, apply sheet mask to face. 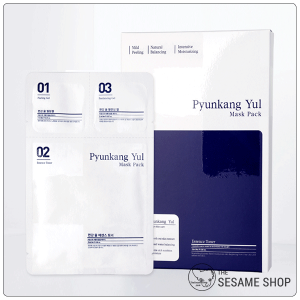 Leave on for 15~20 minutes, then remove and massage gently the remaining essence. 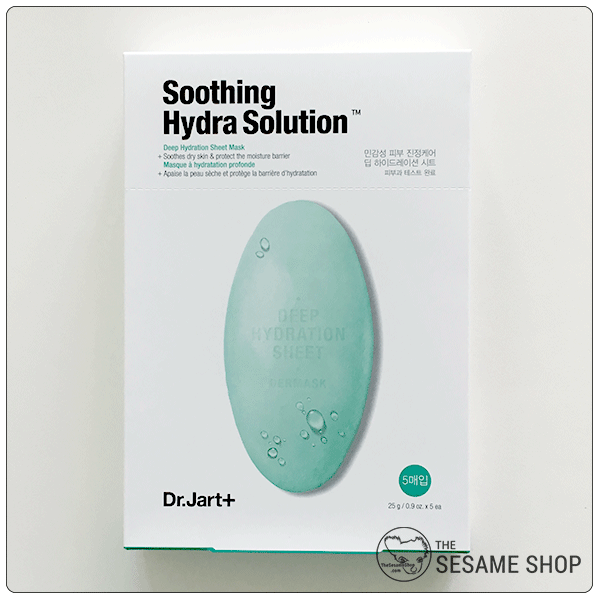 Use 2~3 times a week.